All PRESIDENTIAL CLUB homes currently listed for sale in Salt Lake City as of 04/22/2019 are shown below. You can change the search criteria at any time by pressing the 'Change Search' button below. "Rarely available Presidential Club executive suite! 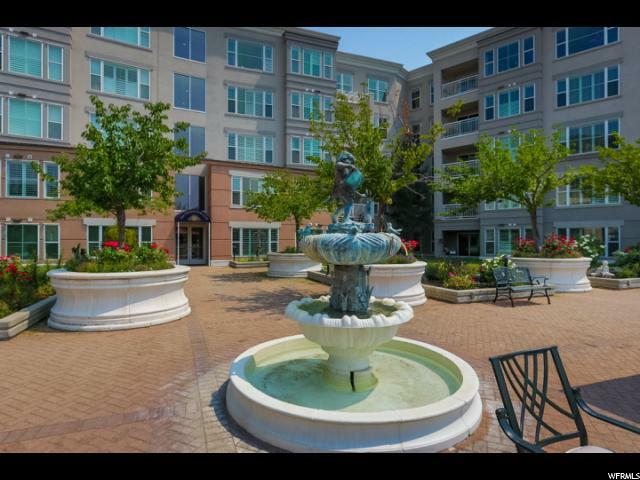 This large, beautiful & immaculate model unit is ideally located in the building on the SW corner. It has wonderful light (all day sun exposure), is very private, quiet & has immediate access to the condominium's courtyard. It is also conveniently located next to the common area club room, kitchen & expansive dining room. It is truly one of a kind, w/surround sound, plantation shutters, granite counter tops & a new euro shower. Generous storage & heated driveway are a bonus! "